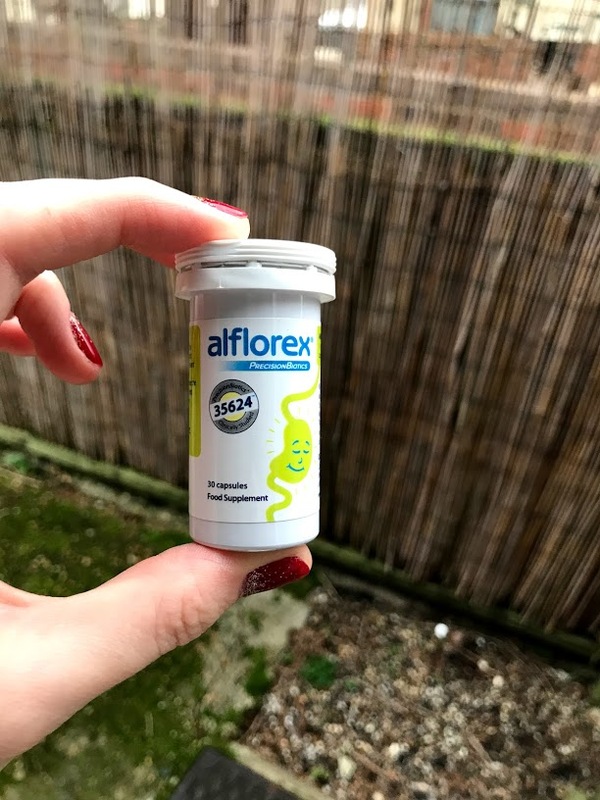 Back in December I was sent a month’s sample of Alflorex Precision Biotics to try to see whether they made a difference to my Irritable Bowel Syndrome symptoms. 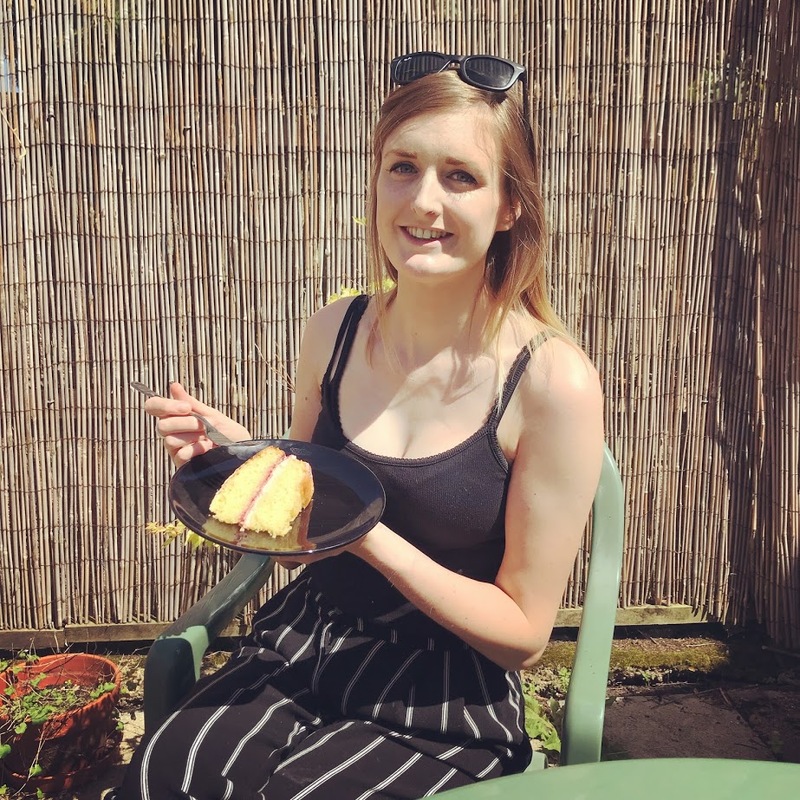 To find out more about my own journey with IBS, you can read my IBS awareness post here. 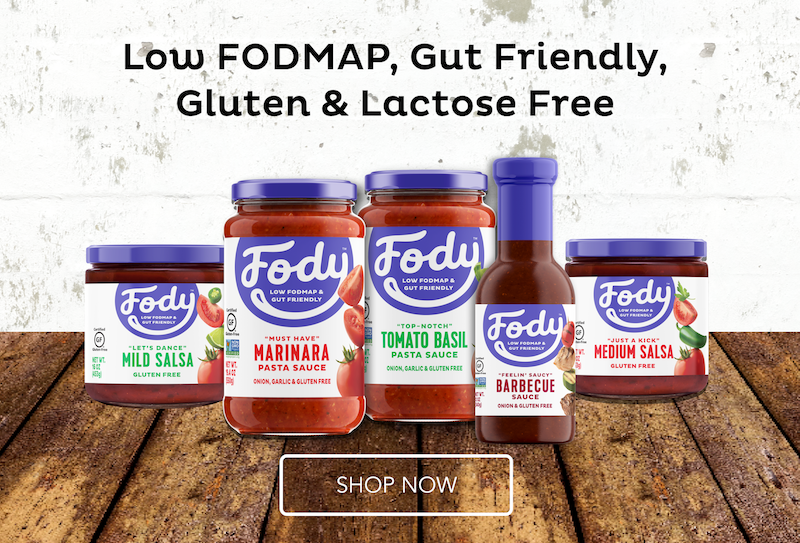 When I was asked whether I’d be interested in trying Alflorex, I was persuaded by the fact it is suitable for a low FODMAP diet (there are no sweeteners or additives which will cause any unwanted side effects), they are gluten and dairy free and contain a unique strain of bacteria. There are also a number of positive customer reviews on a range of websites such as Boots and Amazon. However I’ve been really pleasantly surprised with the effect of Alflorex. There was no initial worsened symptoms, and I immediately saw a reduction in the severity of my bloating and stomach pains. I can honestly say I haven’t had a bad flare up since going on them. One of the issues I often suffer with is severe gas or trapped wind when trying to sleep. I can burp more than 300 times but still be in agony. I haven’t had an episode of this in an entire month, which is pretty impressive! Particularly as I’ve had a few cheat days eating the odd bit of wheat, alcohol (particularly seeing in the New Year), increased stress levels with an Ofsted inspection at school, my rabbit deciding to stop eating for several days and uncertainties regarding our ongoing house move. 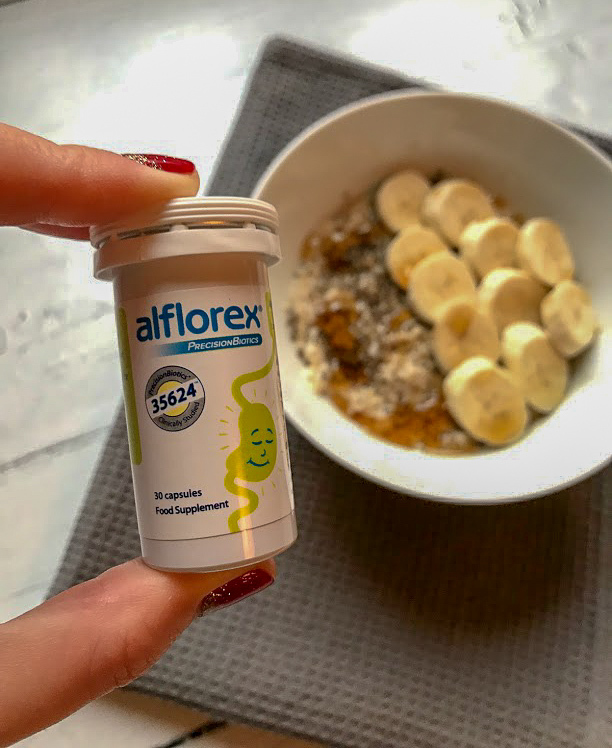 Despite following the low FODMAP diet to manage my symptoms, I still suffer flare ups from stress or change in eating routines, so I was really happy to find the Alflorex helping with these symptoms. Despite my reduction in symptoms, I must add that everyone’s gut microbiome is different, and certain bacteria will have varied effects. I would however suggest giving the month’s trial a go and see how it affects you. They are currently £24.95 for a 30 day supply on the Precision Biotics website. I took the Alflorex capsule each morning before breakfast without missing a day throughout December and January. Have you tried taking any probiotics before? I’d love to know how you found them. I hope this helps you consider alternative ways of managing your IBS symptoms and gives you hope that there are options for supporting our complex guts! This is a sponsored post in partnership with Precision Biotics (Alflorex).